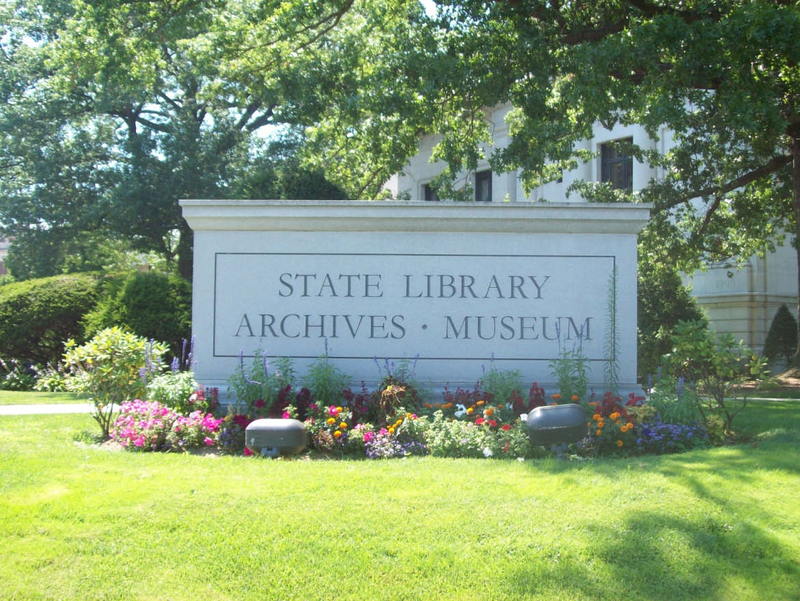 Published service records were created for Connecticut men in the War of 1812. This work has been digitized and is linked below. Also check the indexes to the "Connecticut Archives" under the topics War and Militia. For additional published materials, check our catalog under the subject United States -- History -- War of 1812 -- Registers or try a Keyword search for Connecticut War of 1812 . An index to War of 1812 pension records is also available. See: White, Virgil. Index to War of 1812 Pension Files. 3 volumes. Waynesboro, TN: National Historic Publishing Company, 1989 [CSL call number History Reference E 359.4 .W45 1989]. War of 1812 Service begins on page 786. Names are arranged alphabetically. During the War of 1812, Chauncey Hosford (1784-1855) enlisted as a first lieutenant in Capt. Elizur Warner's Company of the United States Infantry Thirty-seventh Regiment on April 30, 1813. His prior military service included a commission as ensign in the Third Company of the Fourteenth Regiment of Connecticut Militia as of April 28, 1810. The Thirty-seventh Regiment was stationed at Fort Griswold in New London. RG 13:22, Courts Martial, 1800-1862. Proceedings and related papers. Boxes 46 through 50.